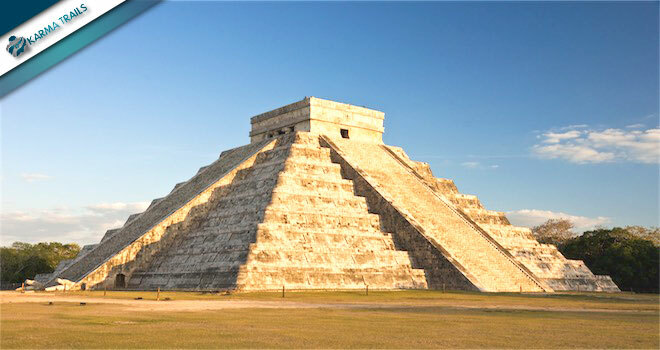 MINI TOUR YUCATAN – Book Now! 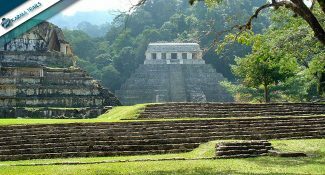 CHIAPAS AND YUCATAN – Book Now! 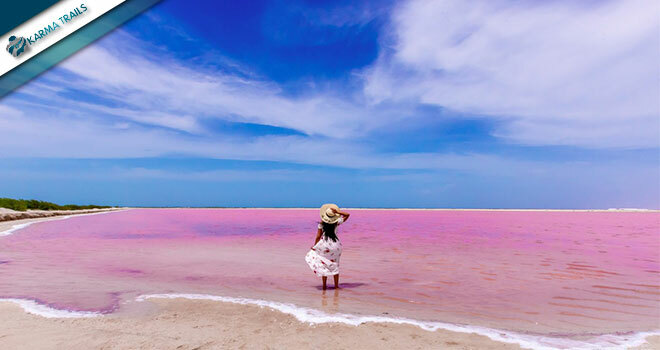 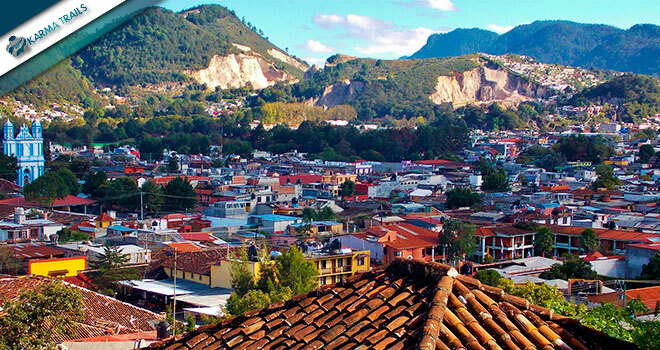 COLORED MEXICAN ROUTE – Book Now! YUCATAN ARCHEONATURA – Book Now! 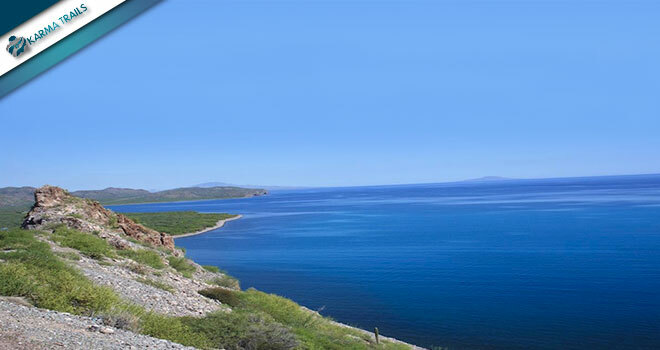 DRIVE & GO BAJA – Book Now! 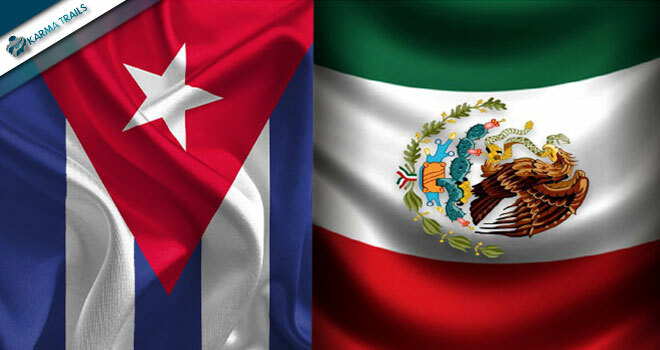 CUBA & MEXICO Package – Book Now! 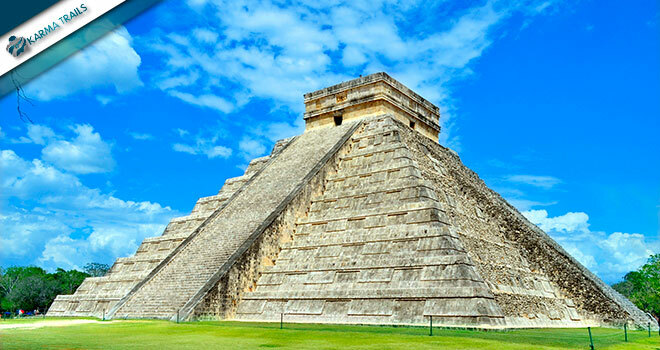 Chichen Itza & Valladolid – Book Now! 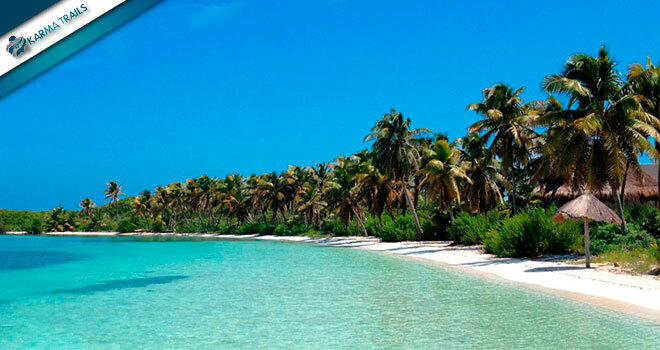 Contoy and Isla Mujeres – Book Now! 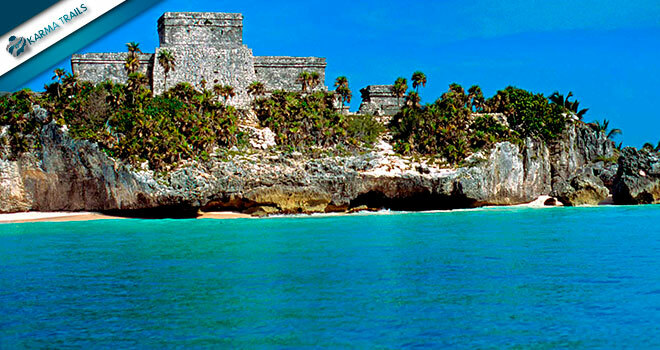 Tulum and Coba – Book Now! 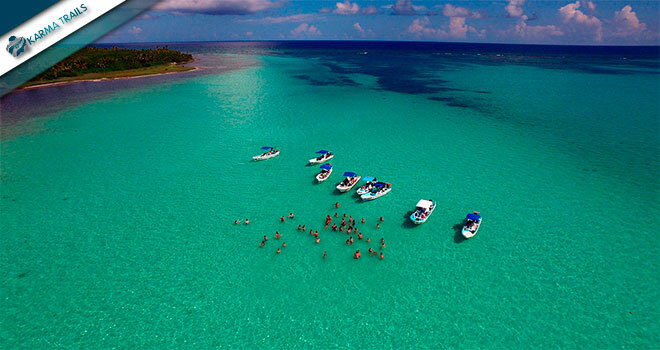 Siaan Kaan Biosphere – Book Now! 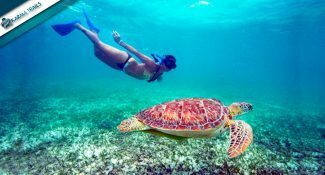 Cozumel Snorkeling – Book Now! 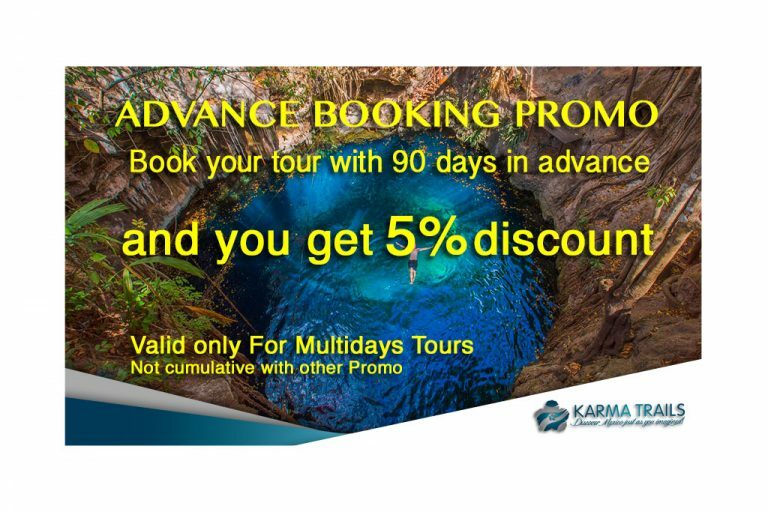 Rio Lagartos & Ek Balam – Book Now! 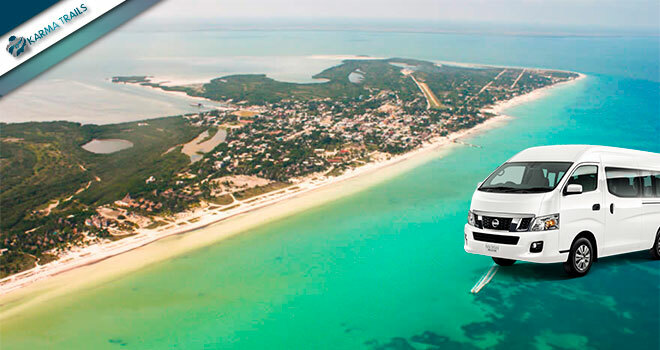 Discovery Holbox – Book Now! 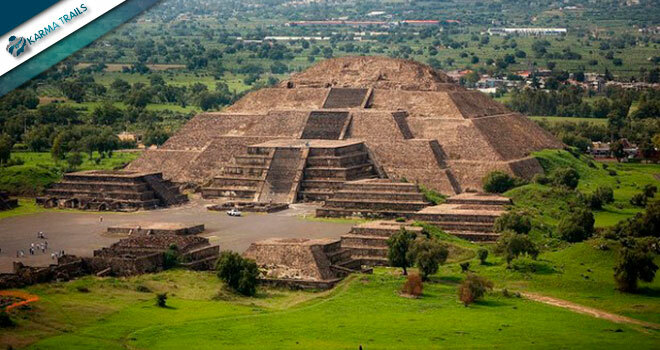 Teotihuacan and Guadalupe – Book Now! 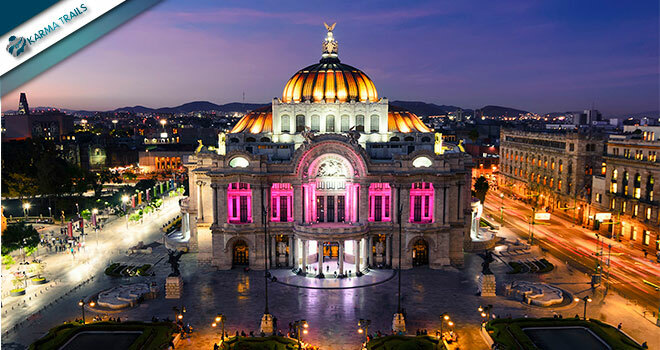 Mexico City Tour – Book Now! 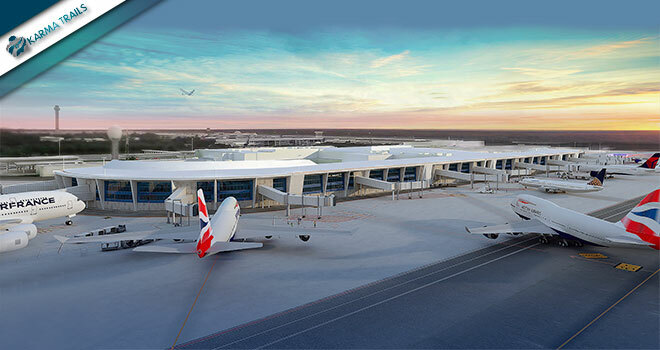 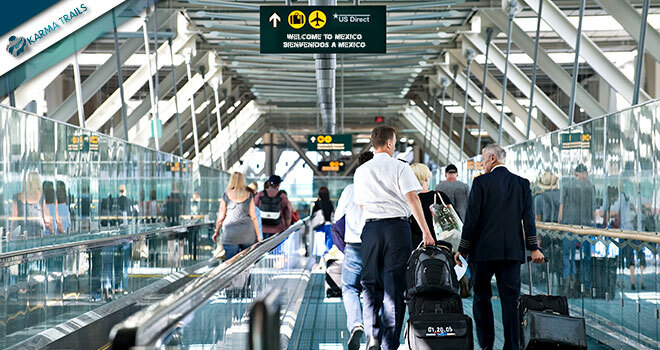 From/to Cancun Airport – Book Now! 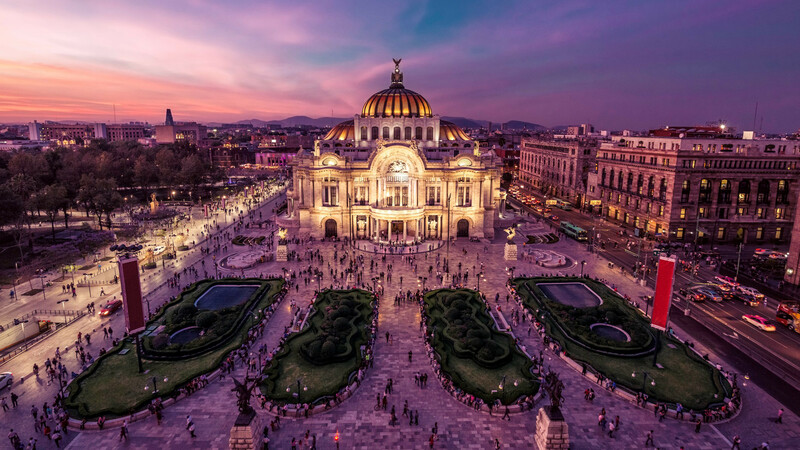 From/To Mexico City Airport – Book Now! 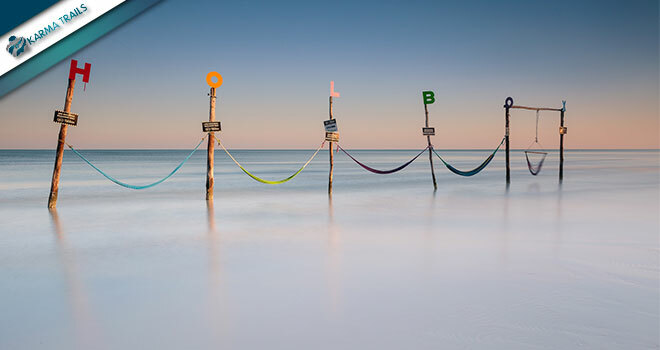 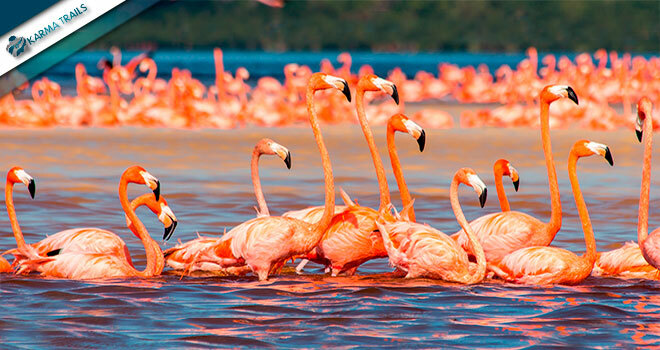 From/to Holbox Island – Book Now! 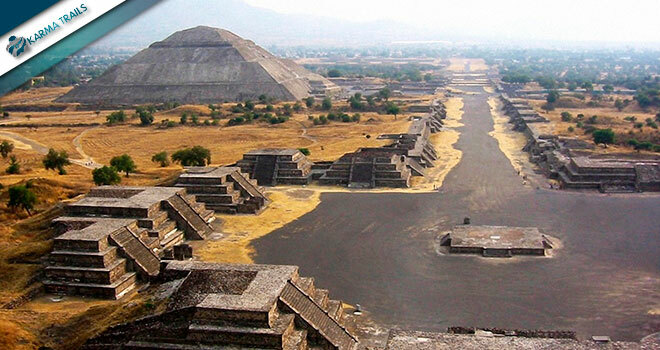 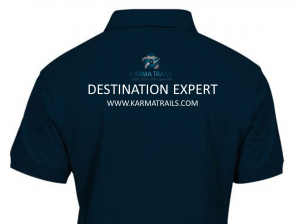 We are an Incoming Tour Operator in Mexico, specialized in organizing tours, trip, holidays and incentive travel in the main Mexican Touristic Destinations.